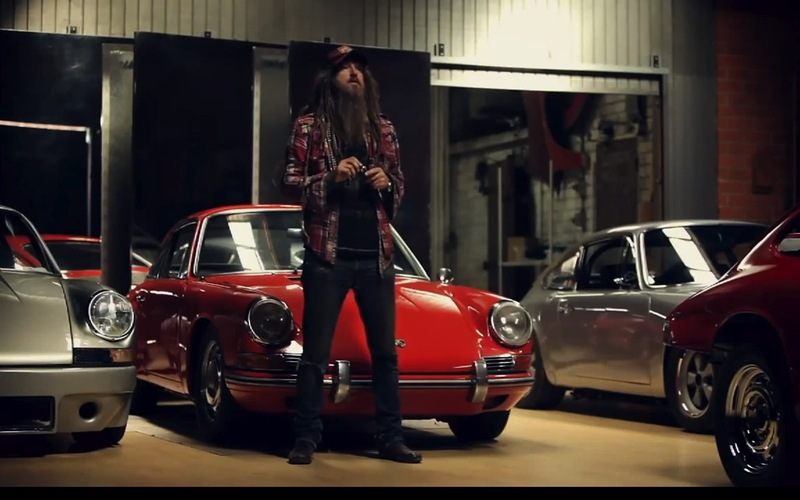 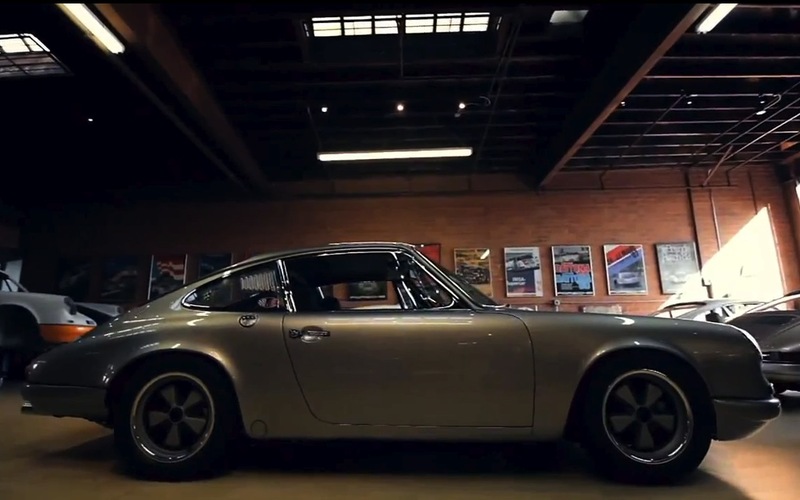 Magnus Walker – Porsche 911 Passion! 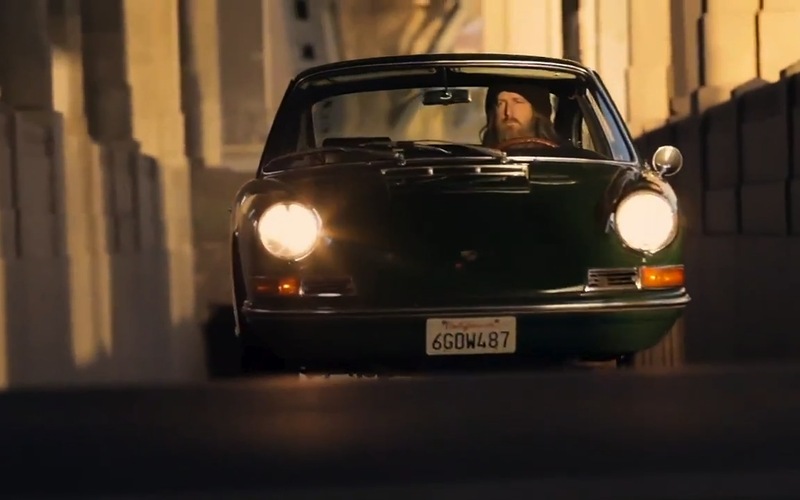 This entry was posted in Various and tagged documentary, Magnus Walker, movie, Porsche 911, Urban Outlaw, video on 15. 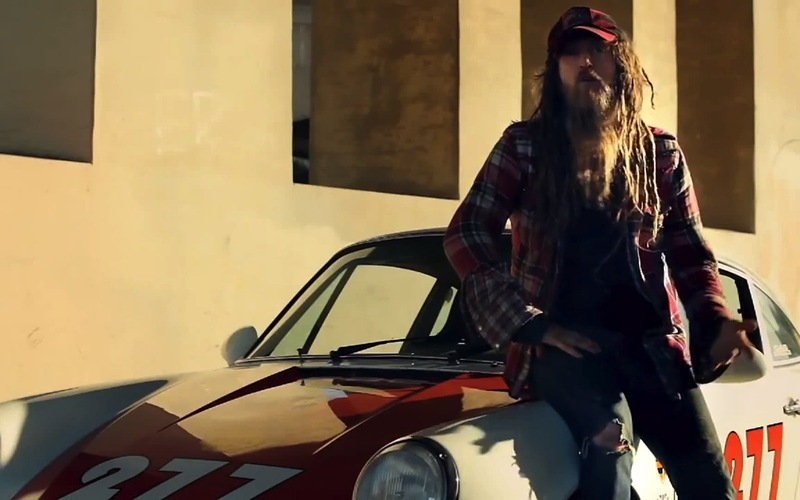 October 2012 by Alex.